It's time to talk! Let us know your requirements!! 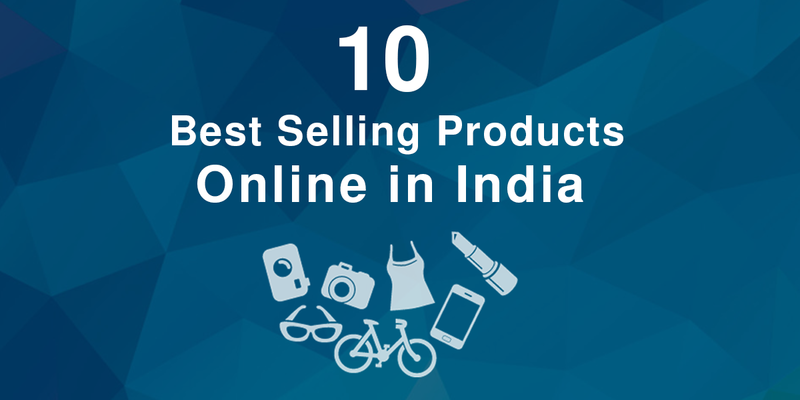 What to Sell Online? 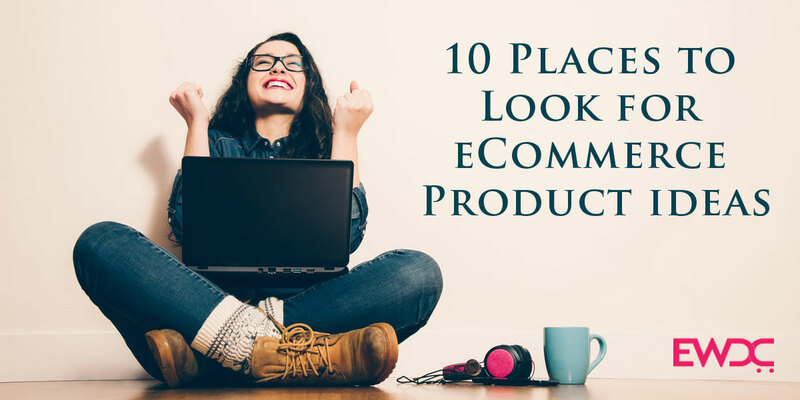 10 Places to Look for Ecommerce Product Ideas! 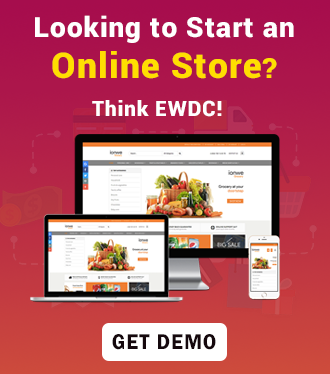 How Flipkart website works and how to start a Flipkart like website for your eCommerce business? How to build an eCommerce Store on a Small Budget?